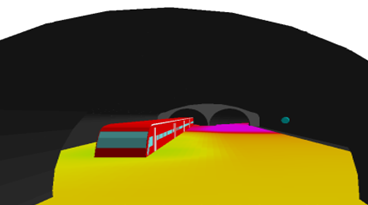 This webinar series will show key applications in Automotive, Railway, and Telecom industries like radar sensor and installed antenna performance analysis by virtual-drive tests, the wireless network design for railway scenarios including tunnels and metro stations, and radio coverage planning for heterogeneous wireless networks including 5G. 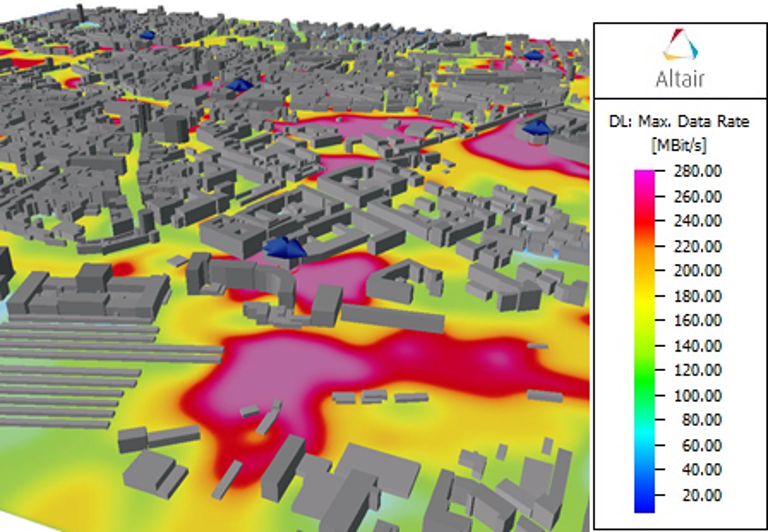 This webinar will show how Altair WinProp considers the full environment including buildings, cars, street objects in order to get accurate representations of the radio waves impinging on the installed car antennas and the multipath radar channels including reflections, diffractions and scattered contributions. 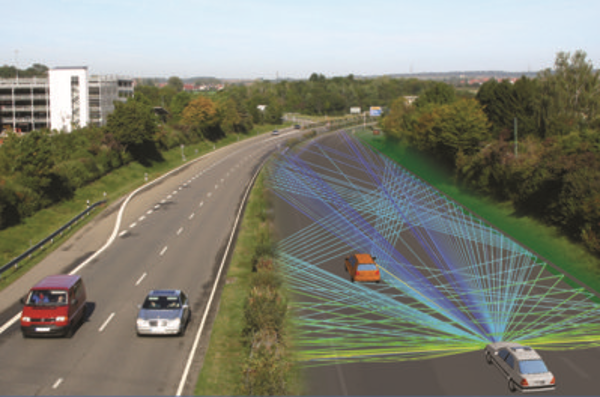 For the efficient analysis the car objects can be also replaced by their corresponding radar cross sections (pre-calculated in Feko). Thus allowing the realistic and fully reproducible evaluations of different options for the antennas and sensors including their integration and configuration.